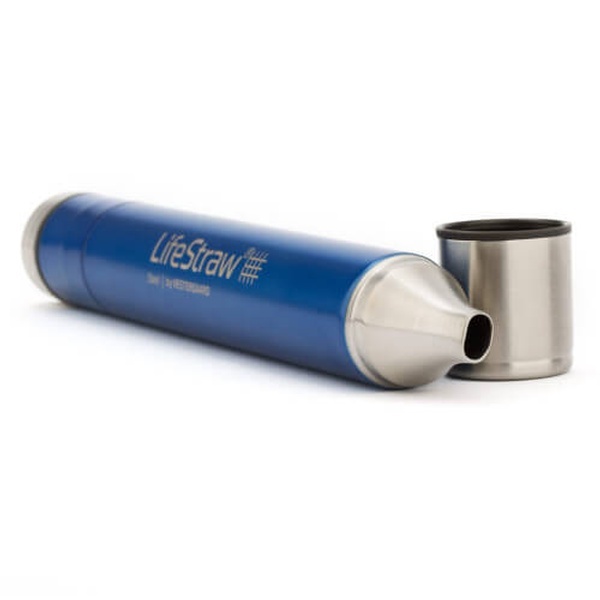 This is the excellent lifestraw portable water filter in a more durable steel version (food grade stainless steel). This is an excellent piece of kit, portable and easy to use. 19 January 2015, Lausanne – The new LifeStraw® Steel water filter has won the prestigious ISPO Award for 2016/2017 in the Outdoor Category. It was named as the Gold Winner in the Outdoor Category by ISPO, the internationally renowned sporting goods industry award. 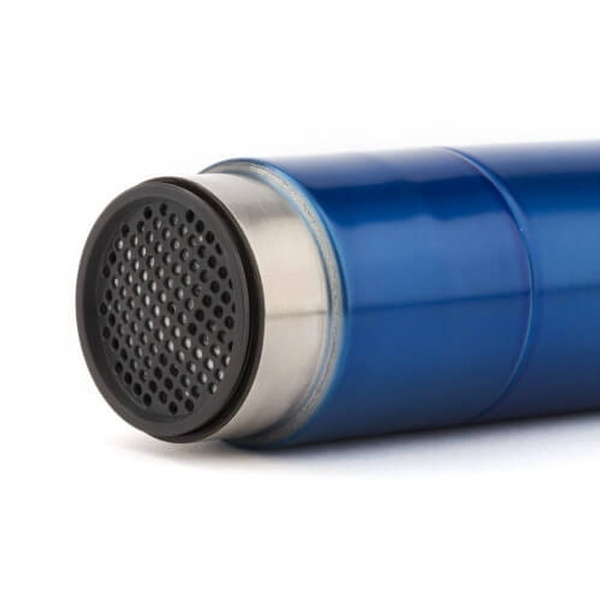 Purchase through PayPal by using the "Add To Cart" button above or use the form below to order the Lifestraw Steel version . 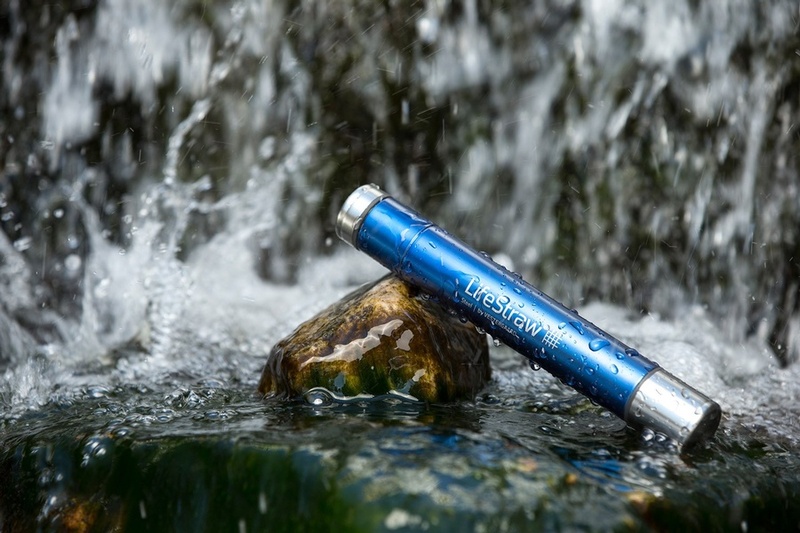 Feel free to contact us if you have any questions about the Lifestraw Steel version .